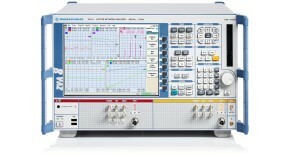 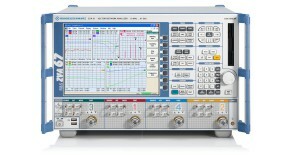 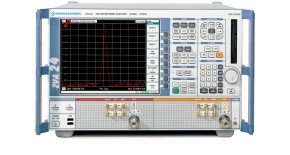 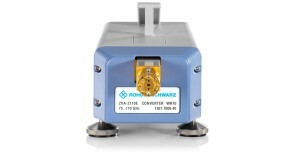 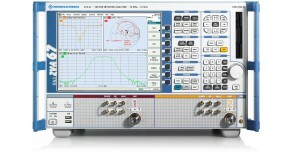 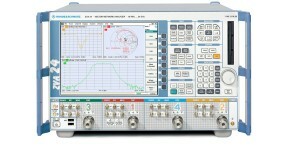 The converters offered for the R&S®ZVA family extend the network analyzers' frequency range up to 325 GHz. 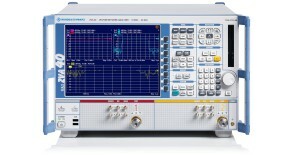 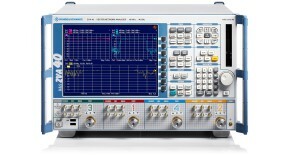 This Application Note describes typical measurements on millimeter-wave mixers and millimeter-wave frontends. 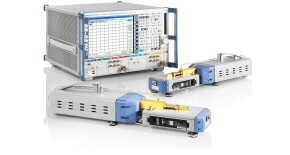 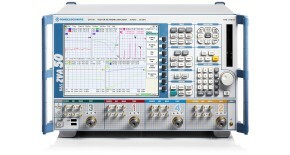 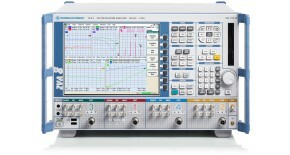 It also discusses a signal identification method that enables spurious measurements to be performed in the millimeter-wave range using an R&S®ZVA network analyzer in conjunction with a converter.